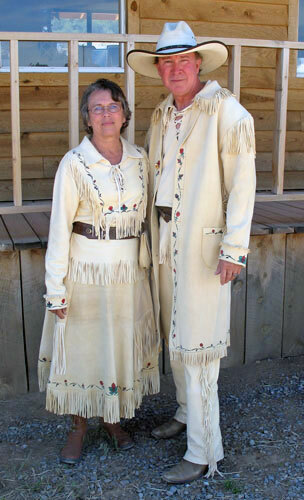 In the late 1700’s, trappers intermarried with Native women from local tribes. 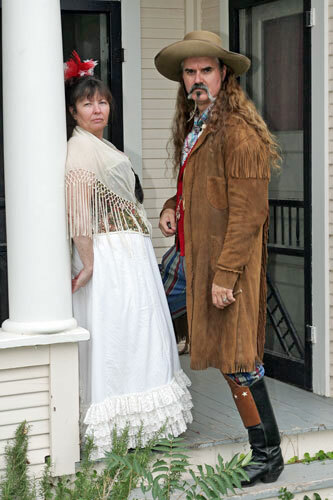 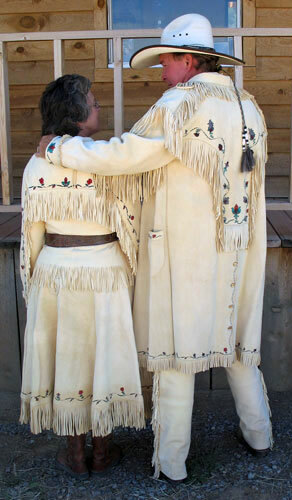 Their descendents formed a distinctive society called the Metis, with their own language, art and clothing styles. 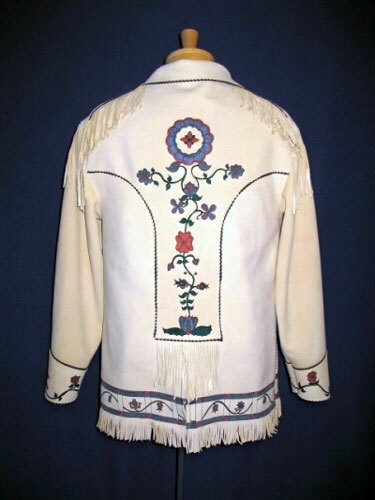 These coats show the influence of two different worlds, combining the cut and fit of men’s European designs with the artistic qualities of the Native people, who often decorated their pieces with painted or beaded floral or geometric patterns. 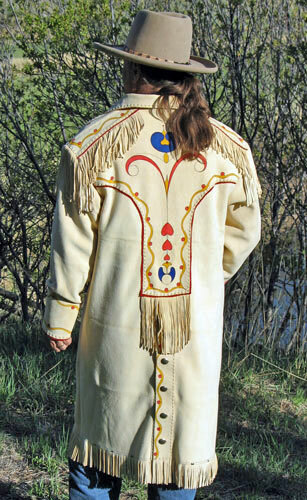 Our coats are made of the finest deerskin for durability, comfort and beauty and are a wonderful example of the artistic interaction of two different cultures. 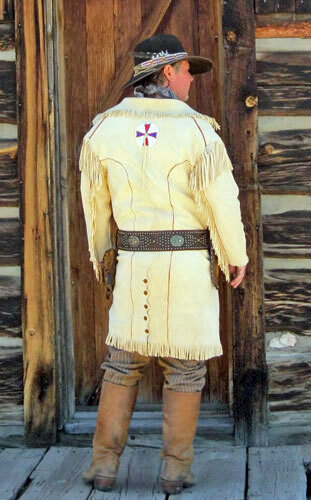 In the second half of the 1800’s, a unique character could be found in the American West – the Scout. 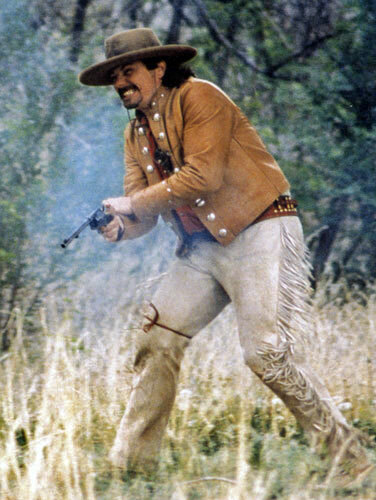 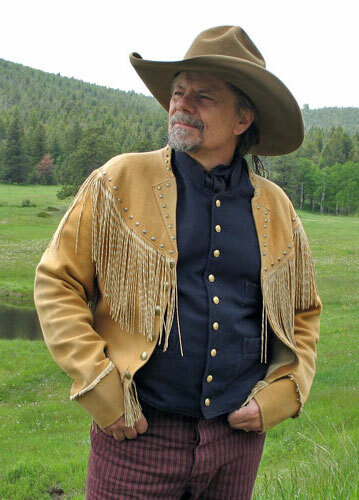 Kit Carson, Buffalo Bill and Wild Bill Hickock are just a few of the most famous of these highly skilled and highly paid professionals. 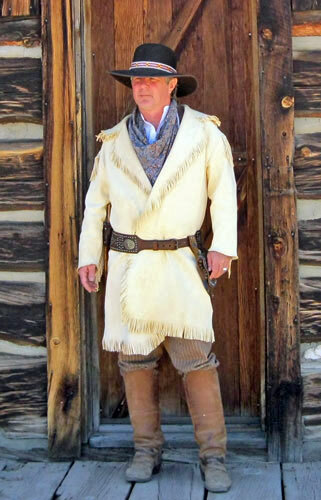 These men needed garments that were practical and durable, yet decorative, as they were known as much for their flashy way of dressing as for their bravery and adventures. 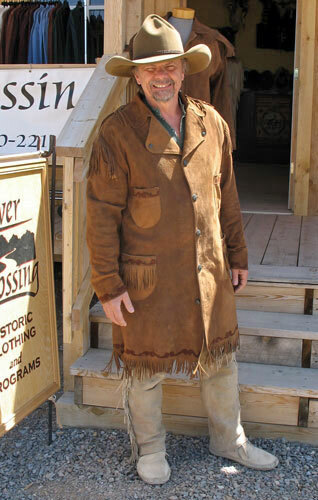 Our coats make just as strong an impression today as the ones worn by these legendary Scouts. 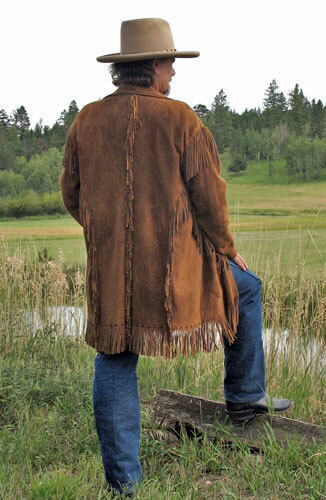 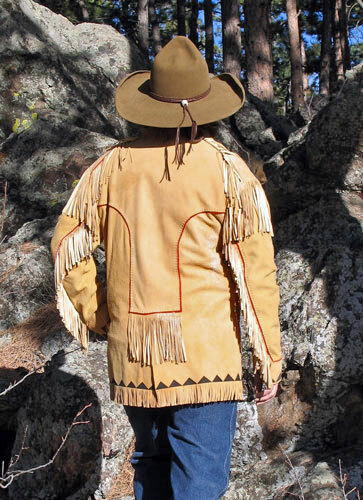 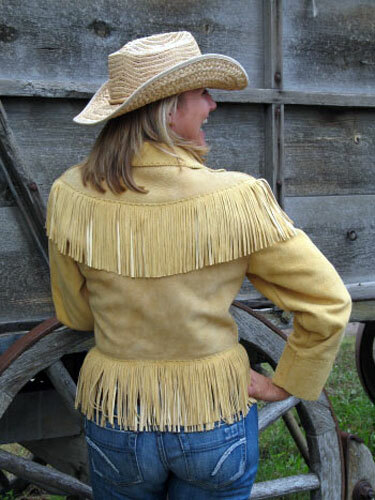 This head-turning Southwestern-styled deerskin coat is truly a piece of wearable art. 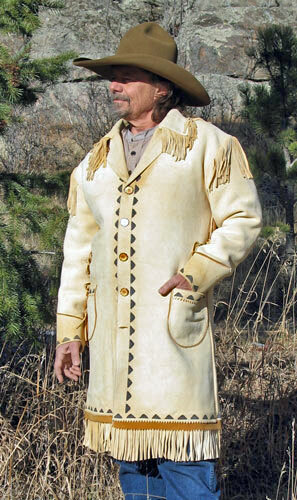 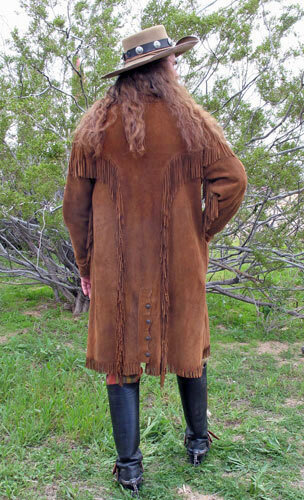 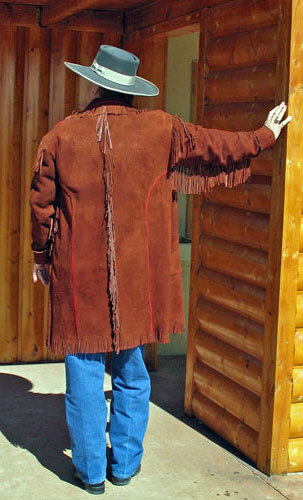 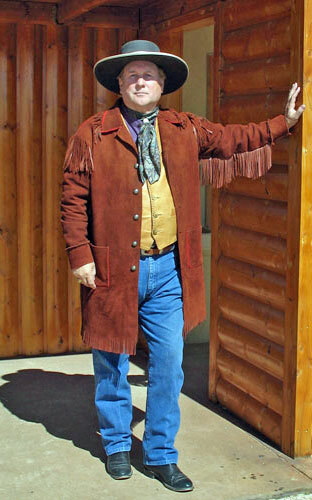 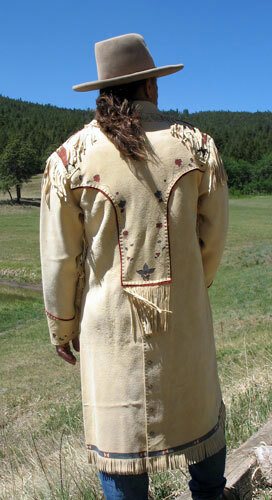 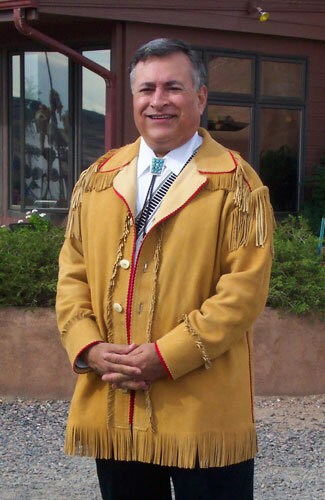 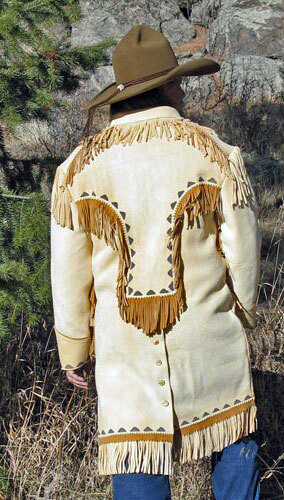 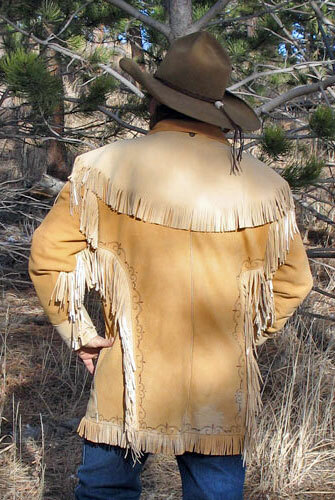 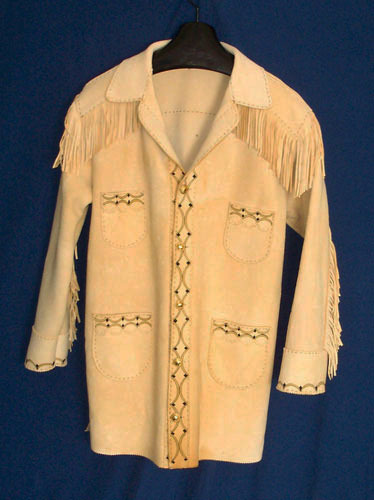 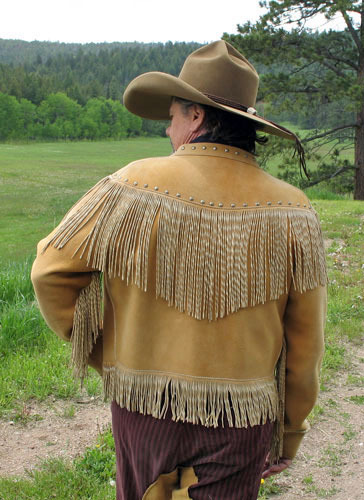 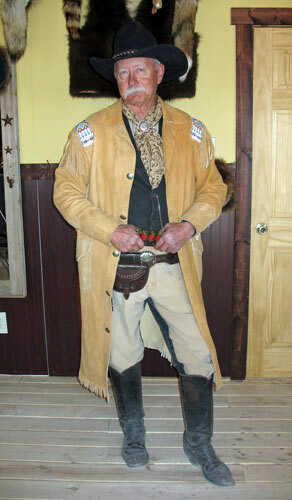 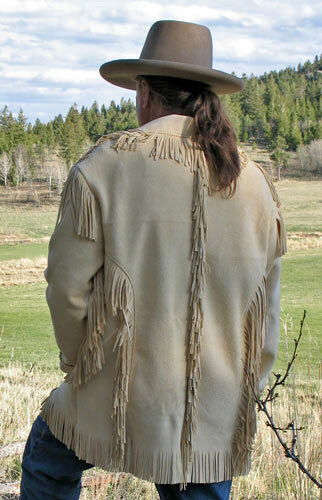 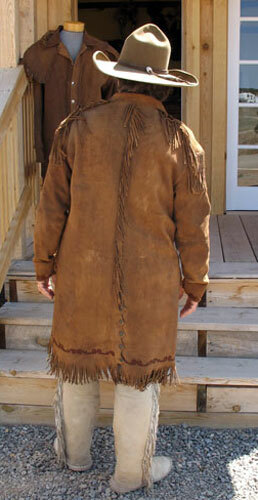 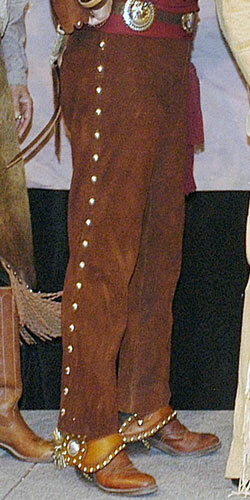 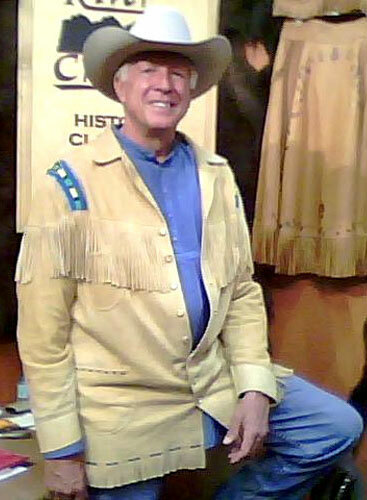 Its design was inspired in large part by an Apache-style buckskin coat that Mike studied from a museum collection. 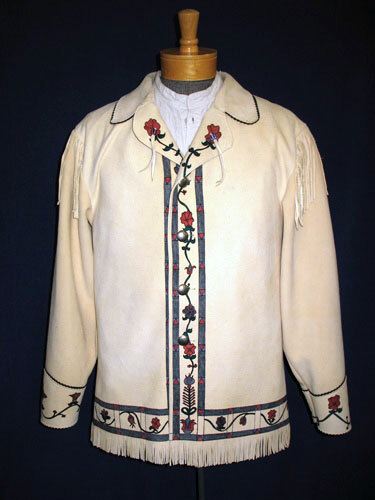 He then added the Santa Fe influences of a small folded-down collar and plenty of silver accents. 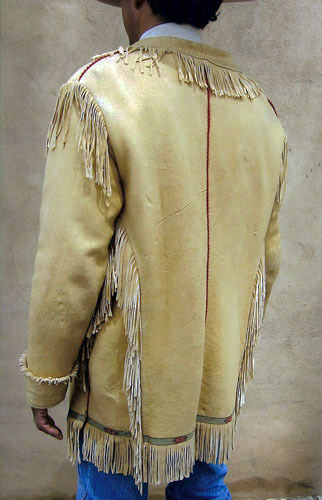 What is most distinctive on this stunning piece is the two-tone hand-twisted fringe, which showcases the contrast of the inner and outer sides of the deerskin. 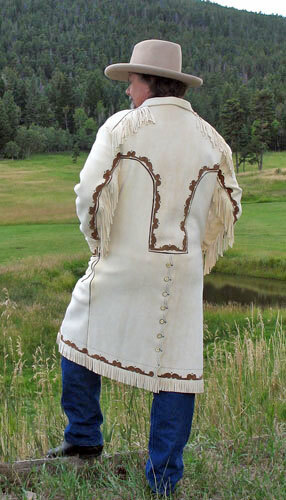 This showy coat with its historic touches continues to stop traffic and draw envy at every event. 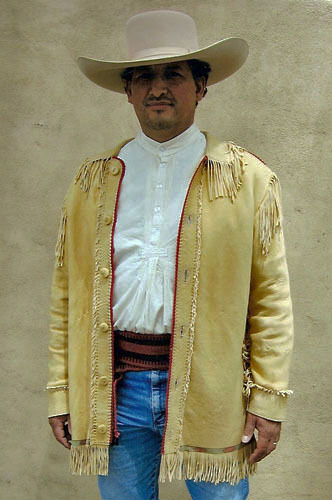 In the mid-1800’s, artist James Walker produced a number of paintings that featured the Vaquero, master horsemen of Spanish blood who came to this country in the late 1500’s. 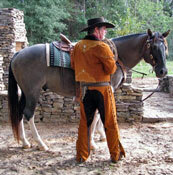 We owe much of our cowboy knowledge, culture and language to these riders. 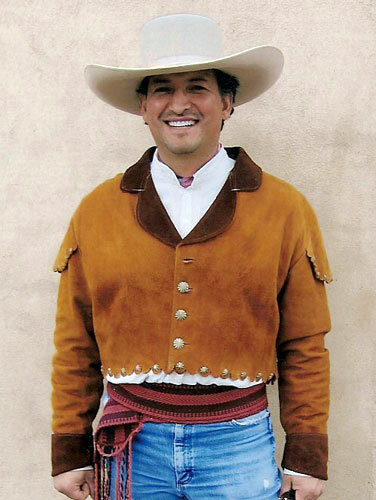 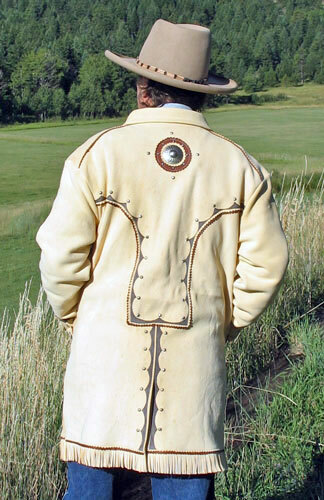 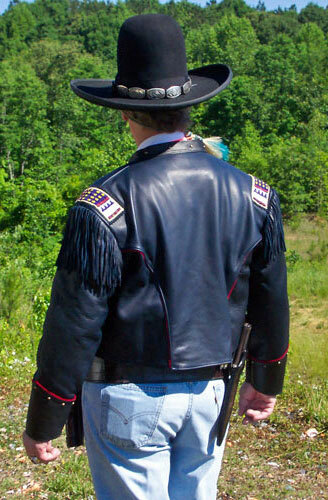 Made of ranch-raised deer hide, and decorated with nickel silver conchos, this short-waisted coat features beautiful details and would have been worn with a distinctive sash at the waist. 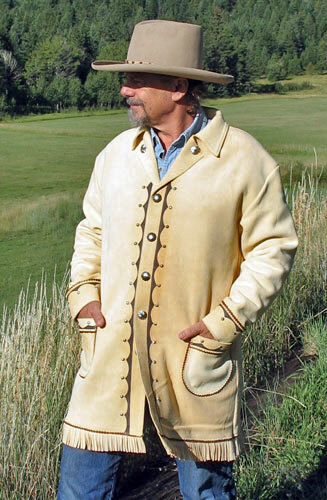 This eye-catching coat is still all about confidence and attitude.